It feels so renewing and full of hope to know that spring has kept its perennial promise and has made the rounds again. And now… as I sit and lose myself in less considered and less tightly contained, controlled and measured words – I feel that I need to get in touch with deep down things that I have been pushing aside with my busyness. I use busy – wildly busy – as a distraction… a way to make me feel like things are in control and progressing and… in a way – this keeps me from getting too lost or sucked in by my own meanderings. Velvet my clutching-coal-to-diamonds-grip upon the things I feel. And as I relax my no longer tensile hold..
And what I need to be for others. 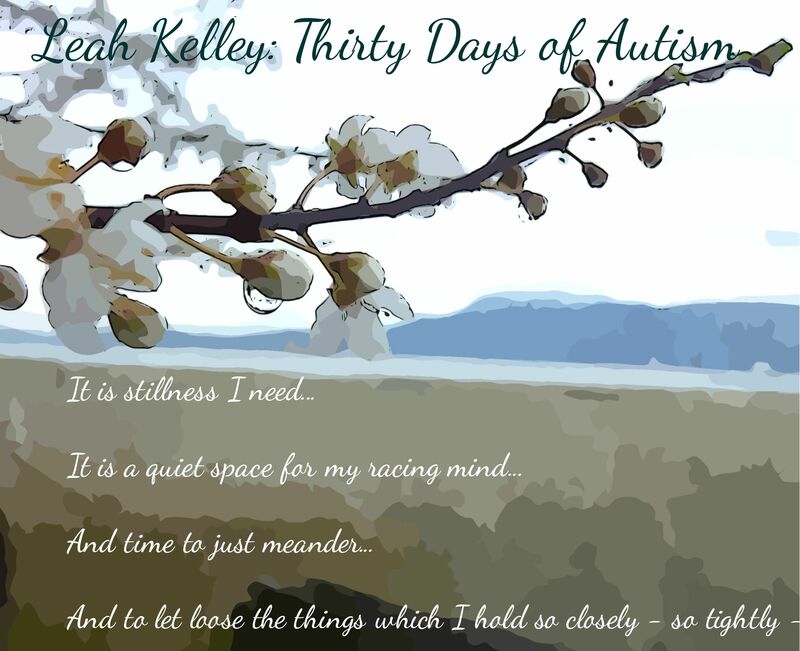 This entry was posted in acceptance, Autism, being wrong, discomfort avoidance, letting go, limits and tagged acceptance, ADHD, avoidance, birdsong, busy, pace, remembering to breathe, struggle, think differently, wildly busy. Bookmark the permalink. It’s true, sometimes it’s so hard just to make time to stop and just be. You inspired to write a short blog about this. Ah busyness – the excuse everybody uses to stay the hell away from themselves LOL.